Renovated & Beautiful Best Describes This Immaculate 2 Bedroom, 1 Bath Brick Ranch. Full Basement, Partially Finished and 1 Car Garage. 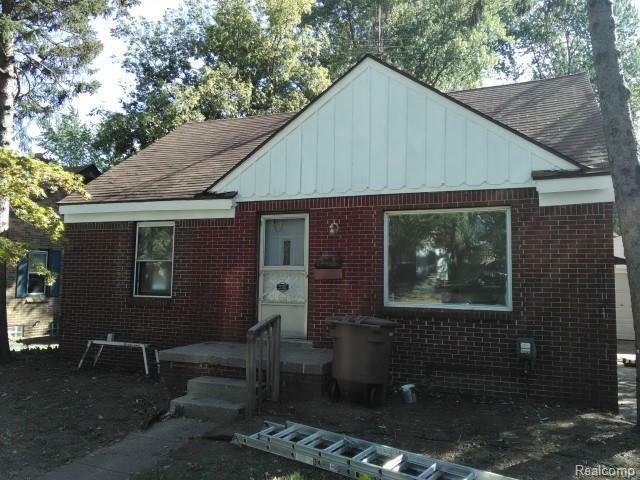 All New Windows, Kitchen, Bath, Paint, Flooring & Much More. Kitchen Appliances Included. Must See! Pets Negotiable with Fee. 1 mo rent. 1-1.5 mo sec dep. $100 cleaning fee. $30 app fee. renters insurance req.